Having earned the designation as an “Innovation City” in the Ruhr region of Germany in 2010, the municipality of Bottrop has transformed itself into an international model for urban redevelopment and energy efficiency. City leaders outlined their “blueprint” to achieve its goals, including the renovation of Trainingsplatz Jahnstadion, a facility used by grassroots football clubs, which featured the installation of a new lighting system at the venue. The city looked to Musco to provide a solution that supported its commitment to energy efficiency and that preserved the dark sky around the facility for residents. The previous lights at the venue were not energy efficient, and the direct buried steel poles on which they were mounted were corroding. 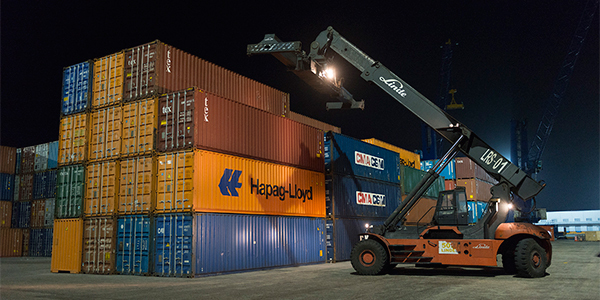 Musco installed its Light-Structure Green™ LED system, which met all of the needs for Bottrop. 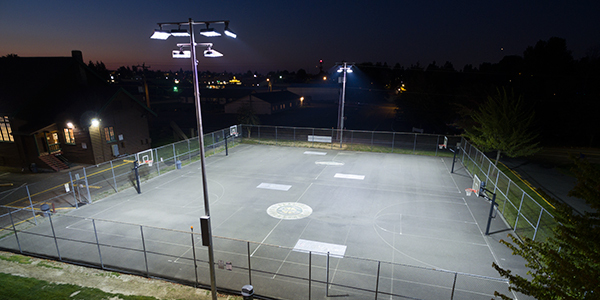 The new system is more efficient, cutting energy consumption by 45 percent compared to typical 2000-watt metal halide equipment; provides a higher quality and more uniformly distributed light; and offers pinpoint lighting control, significantly reducing glare and spill into the surrounding residential area and nearby highway. 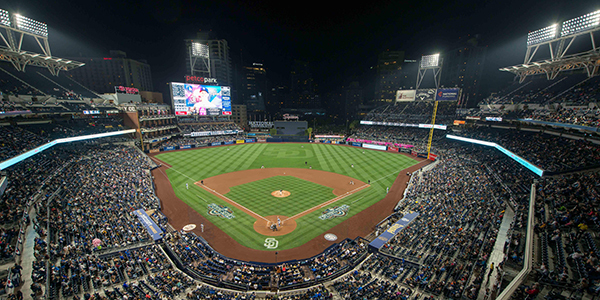 And with Musco’s industry-leading 10-year warranty covering parts and labor, the city doesn’t have to worry about maintenance costs for the next decade. 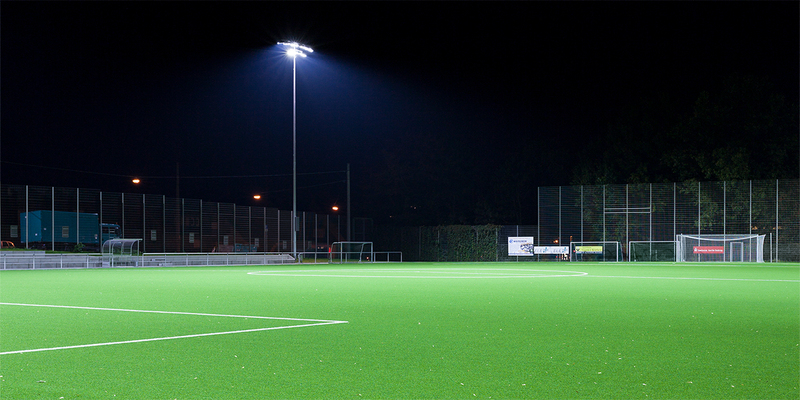 The project was such a success that the city of Bottrop selected Musco to install its LED system at another field in April 2016.